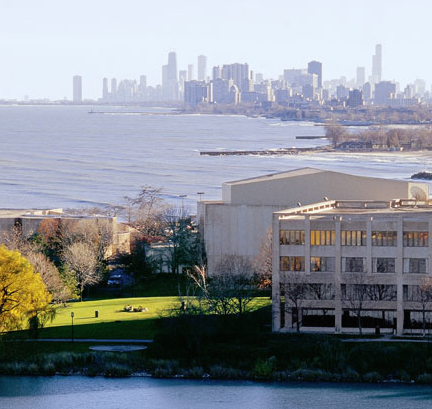 The conference will be held on the Evanston campus of Northwestern University, on the shores of Lake Michigan, just north of the City of Chicago. Room blocks will be available at nearby hotels, about a 10-15 minute walk away. We have reserved rooms for conference attendees at two hotels near campus for the duration of the conference (June 21-26). Please note that Northwestern University's Commencement activities are to be held June 20, and accomodations in Evanston for that evening may be difficult to reserve. If you plan on arriving early, perhaps staying for a night either by O'Hare airport or in downtown Chicago is a better option. We have reserved a number of rooms at the Hotel Orrington and the Hilton Garden Inn in Evanston for June 21-26. To reserve a room, follow the links and use the group code "WHC" Deadline to reserve a room at these hotels is May 22, 2015. 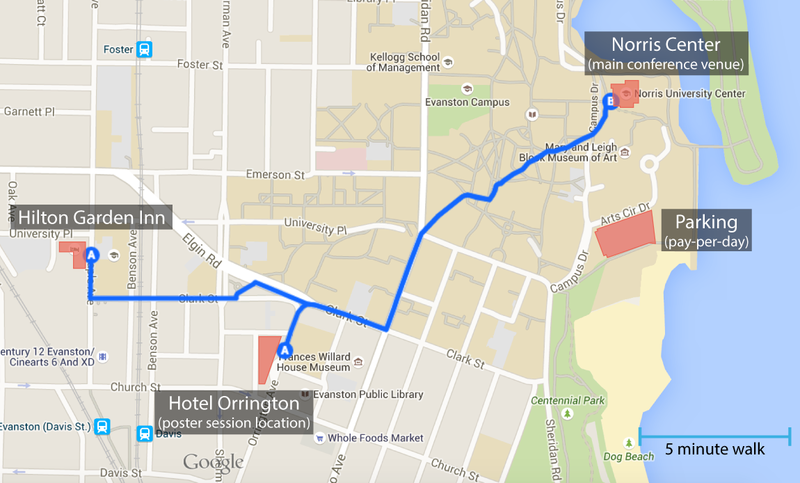 Hotel Orrington, located in downtown Evanston is a 12-minute walk from the conference venue. The Work-In-Progress Poster session will be held at the Orrington on Tuesday evening. The Hilton Garden Inn is also located in downtown Evanston, and is slightly further away, just a 15-minute walk to the conference venue. If the conference hotels do not suit your needs, there are a other accomations available in the Evanston area. Here are a few various options that you may look into if you wish. The majority of conference attendees will arrive in Chicago via O'Hare airport. All international flights arrive at O'Hare's Terminal 5. A taxi can be easily hailed at all times of the day just by walking outside the terminal from the baggage claim. Cab fare to Northwestern will be about $40 each way and takes approximately 45 minutes depending on traffic. At the CTA Blue line station at O'Hare you can board a train that will take you downtown, at which point you'll have to transfer to either the Red Line or Purple Line. The fare is $5, but the trip takes approximately two hours. For more info click here. There are some shared van services that serve O'Hare airport. Go Airport Express is one such example. Rides can be arranged ahead of time, or at the terminal. For more info click here. These smartphone-app based services are available in Chicago, but they cannot be used for rides from the aiport. However, rides to the airport are allowed. For new users, we have arranged for a discount code to be applied for a free or discounted ride. Midway Airport is a smaller airport serving primarily domestic flights. Transportation from Midway is similar to O'Hare, but because it is farther away from Northwestern, cab fares are higher and travel times are longer. If you arrive by train into Chicago, you will arrive at the downtown Union Station. The Union Pacific North Line (UP-N) passes through Evanston. Trains run every hour on weekdays, and every two hours on weekends. The fare is less than $5, and the trip takes about 20 minutes from nearby Ogilvie Transportation Center to Evanston's Davis street station. For more info click here. The venue of the conference is in Northwestern University's Norris Center (www.northwestern.edu/norris), located on Lake Michigan in Evanston, Illinois. All conference events will be held at the Norris Center, except the WIP Poster Session at Hotel Orrington on Tuesday evening and the banquet on Wednesday Evening. Parking is available next to Norris in a pay-per-day lot. Park in the South Garage (Segal Visitor Center) proceed to parking office on the ground floor to purchase daily use hang tags. Evanston is the first town north of Chicago, situated along the shores of Lake Michigan. In addition to Northwestern University, the city has a vibrant downtown area filled with many boutique shops and cafes. Scattered around the university and downtown area are many historical homes and local parks, some of which run right up against the lakeshore. Food and Drink: Although Evanston was a dry community from its founding until the early 1970s, today it offers a huge variety of food and drink and is home to four breweries and a distillery. The highest concentrations of restaurants are found in downtown Evanston along Sherman, Orrington, Chicago, Church and Davis streets. Chicago is the third largest city in the United States, with a population approaching 3 million and is well known for blues, jazz, and comedy, in addition to a magnificent skyline towering over the waters of Lake Michigan. Downtown: Downtown Chicago is often referred to as the Loop, named for the famous elevated rail "L" train that circles around downtown. The Loop is easily accessible from Evanston on the CTA Purple/Red lines, and is home to a huge variety of dining and shopping. Perhaps the most famous shopping is along the stretch of Michigan Avenue known as the Magnificent Mile, just north of the Chicago River. Other Chicago landmarks include the Willis Tower (formerly the Sears tower), which is the second tallest building in the United States, and the John Handcock Center, both of which have wonderful observation decks. Millennium Park: Millennium park is a bit south of the Chicago River along Michigan Avenue. It is home to the bean-shaped sculpture, Cloud Gate, and directly adjacent to the world-famous Art Institute of Chicago. Just south of Millennium Park is Grant Park, which features Buckingham Fountain and unobstructed views of the Chicago skyline. Museum Campus: Just south of Millennium and Grant park toward the lakeshore is the Museum Campus, home to the Field Museum of Natural History, the Adler Planetarium, and the Shedd Aquarium, all world class museums. Lakefront Trail: The scenic Lakefront Trail runs for 18 continuous miles along the city's beautiful shoreline, from Hollywood Beach in Edgewater to the magnificent South Shore Cultural Center. A bike ride along the Lakefront Trail is a common activity for visitors and locals alike. There are numerous bike rental shops close to downtown and the trail that offer all-day bike rentals. 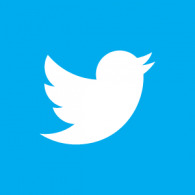 Currency: The currency of the United States is the dollar ($). Money can be exchanged for a fee at a variety of locations including banks and currency exchanges. Time zone: During the conference Chicago will be on Central Daylight Time (CDT). This is one hour behind New York, Eastern Daylight Time (EDT) and five hours behind universal time. (UTC -5:00). Weather: Temperatures in mid-June depend on the direction of the wind off Lake Michigan, and range from 55 F (13 C) degrees at night to 85 F (29 C) during the day. Summer months can bring thunderstorms and quick changes in climate so it may be wise to bring an umbrella and a light jacket. Electricity: Electrical outlets in the United States provide 60 Hz 110V AC power. The plug is a standard NEMA-5 two- or three-prong design. Gratuity: At most restaurants with wait staff it is customary to tip 15-20% of the subtotal bill (before tax), rounding up to the dollar. Some restaurants when serving groups of five or more may automatically include a gratuity of up to 20%. For Taxi Cab service it is customary to tip between 10-15%. For all other services, such as grooming, concierge, etc., it is customary to tip between 10-20% depending subjectively on the value and quality of service provided. Smoking: Smoking is prohibited by state law at all restaurants, bars, workplaces, and public buildings. It's also banned within fifteen feet of any entrance, window, or exit to a public place, and at CTA train stations.